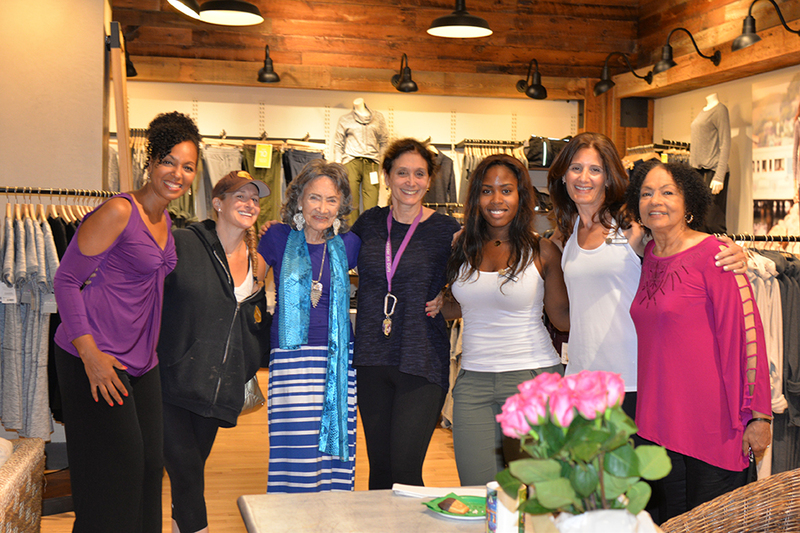 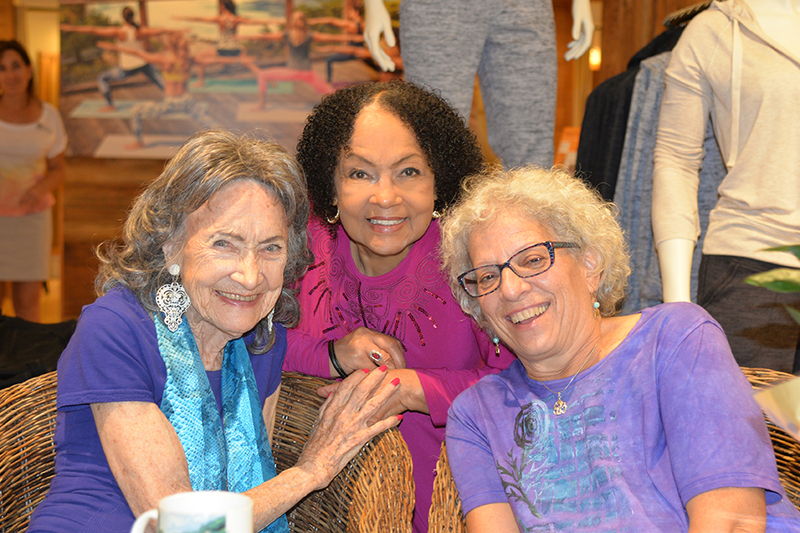 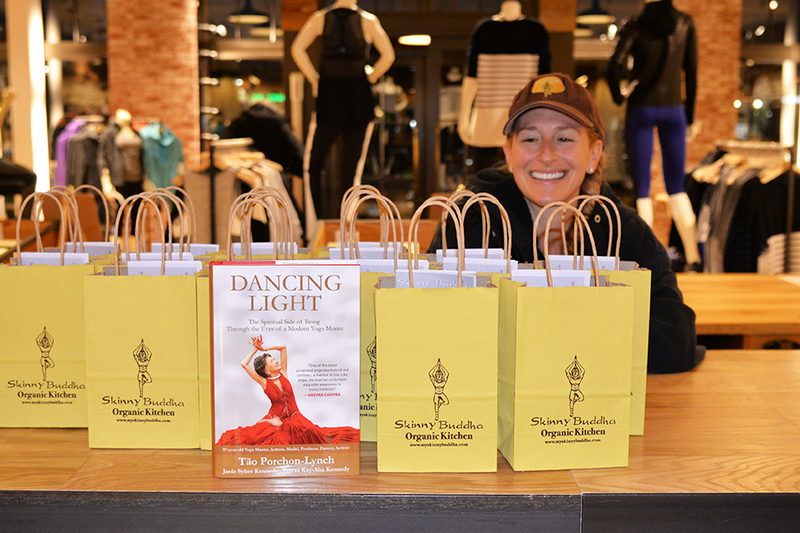 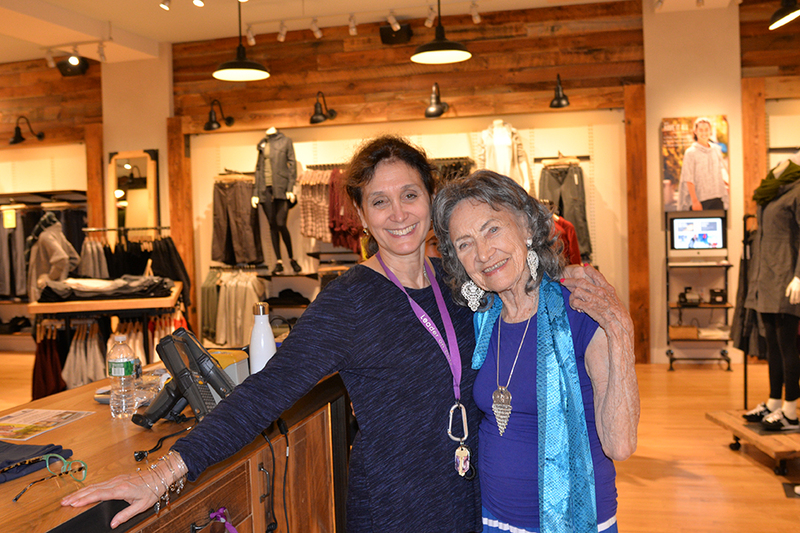 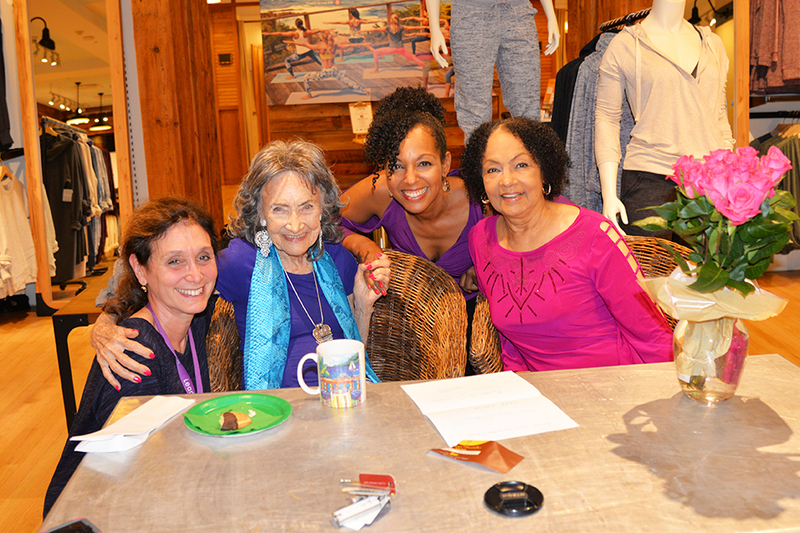 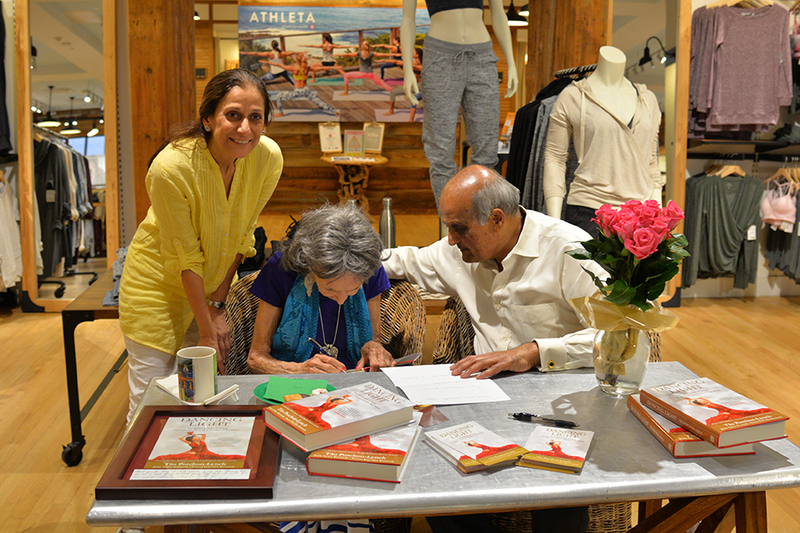 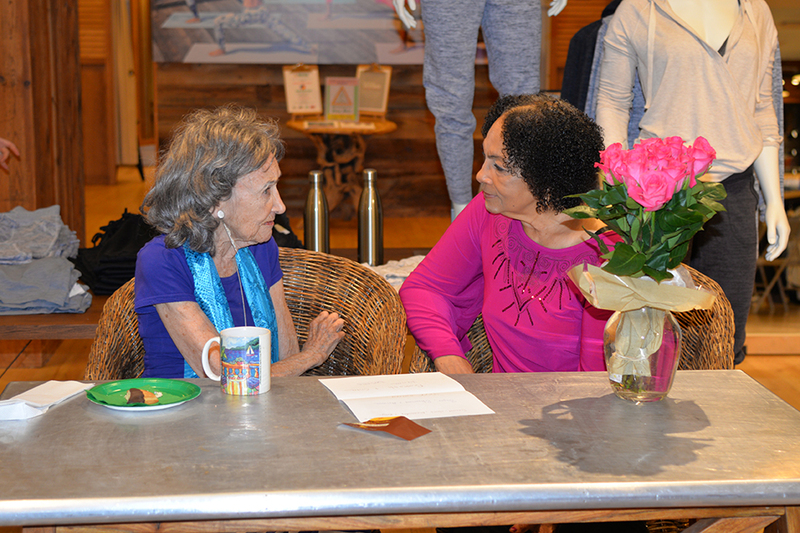 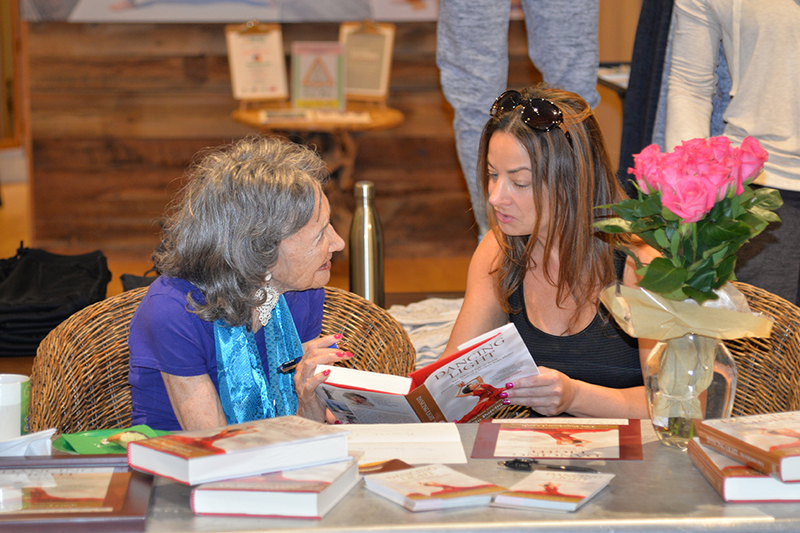 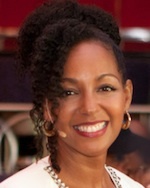 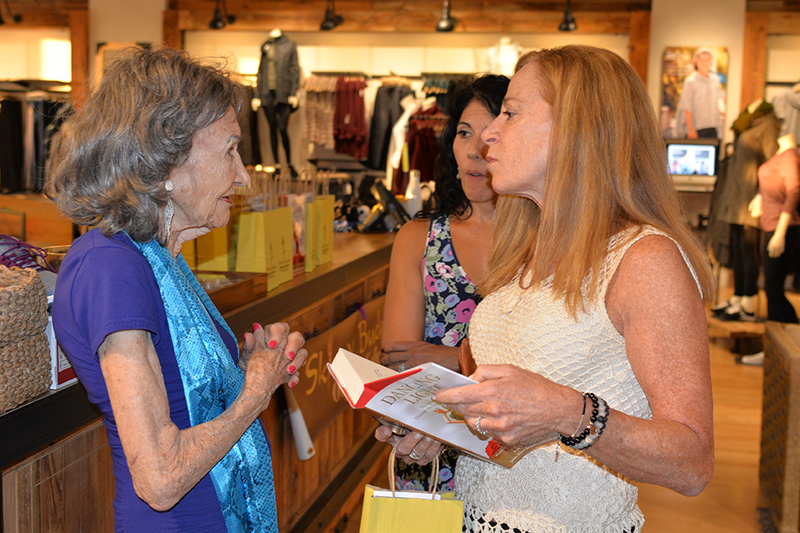 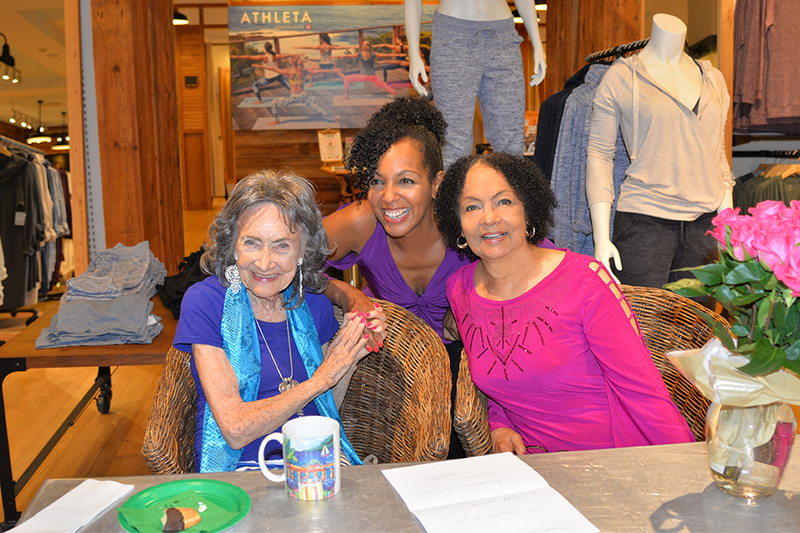 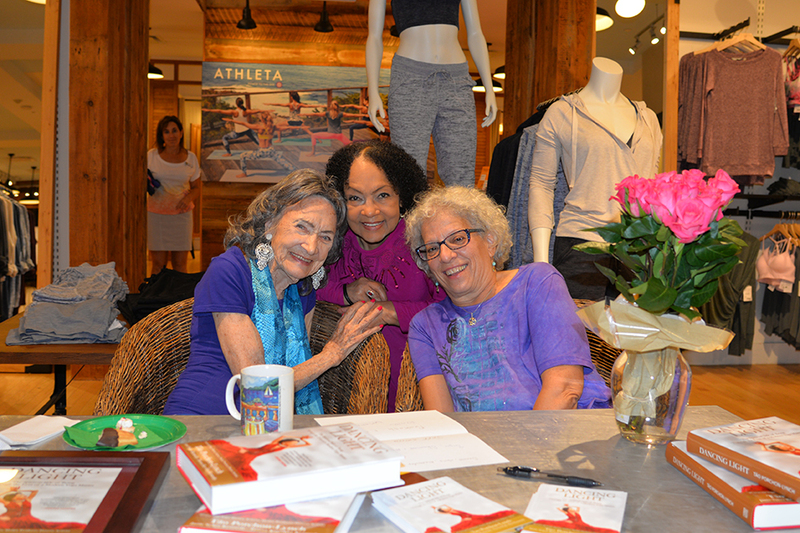 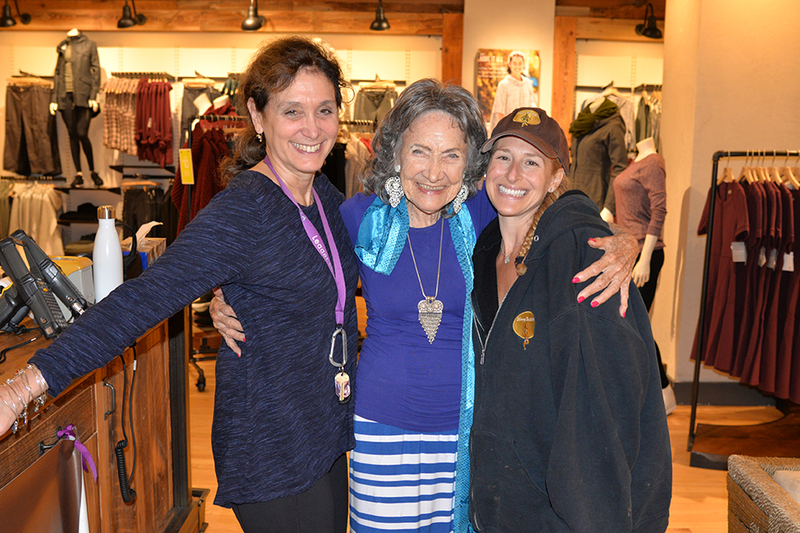 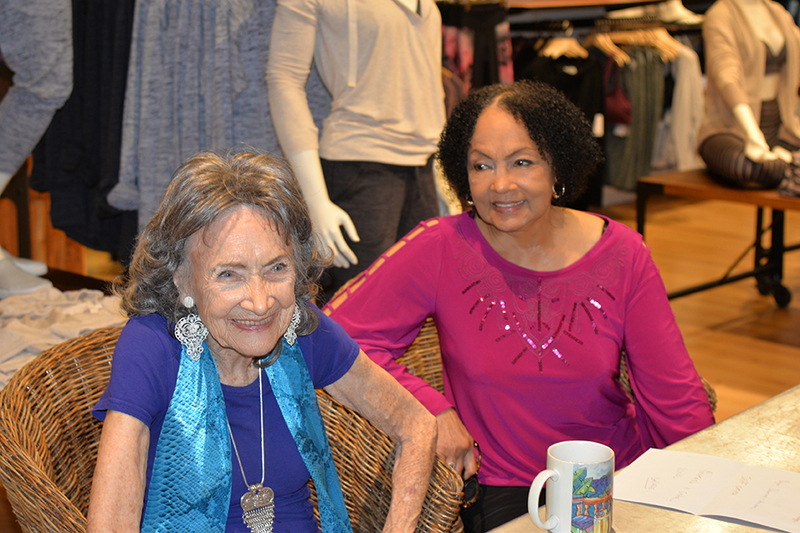 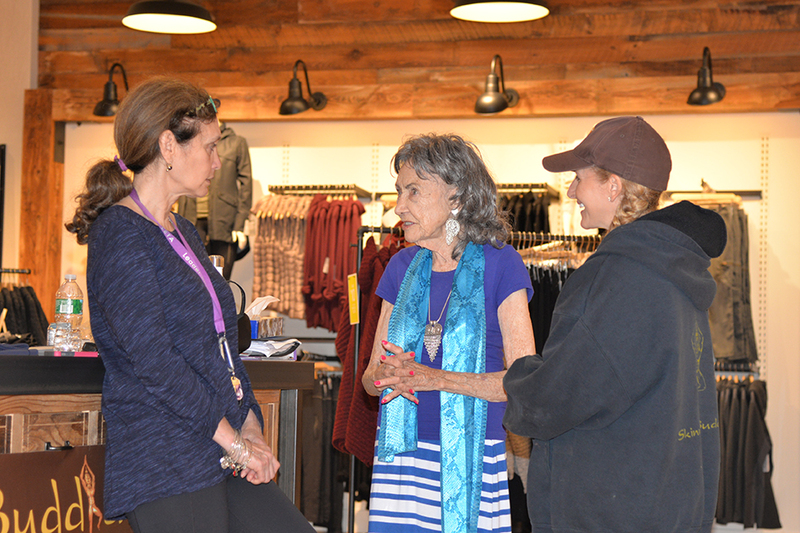 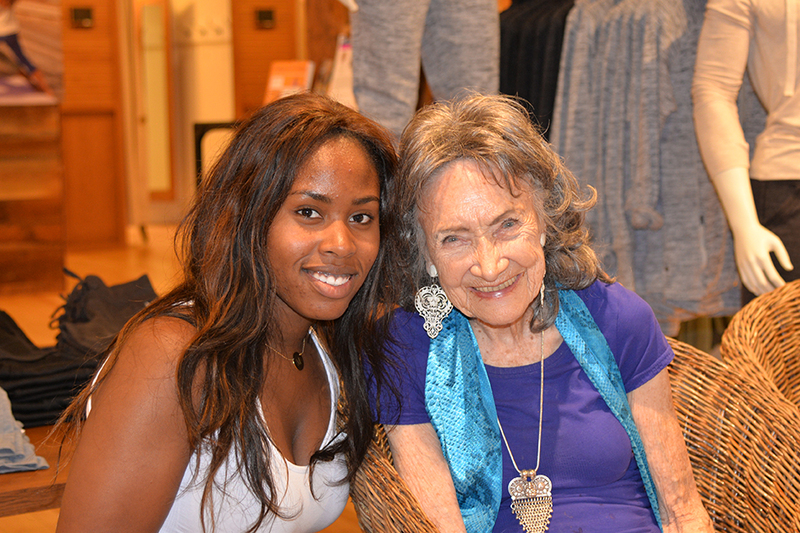 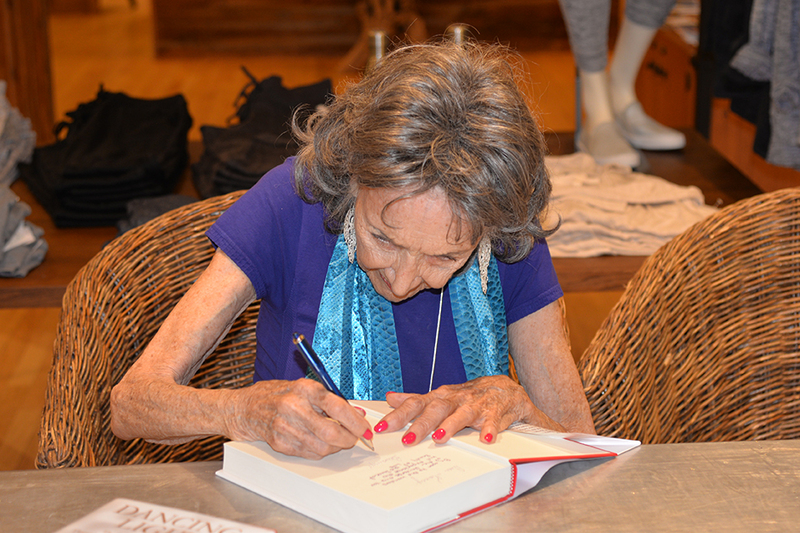 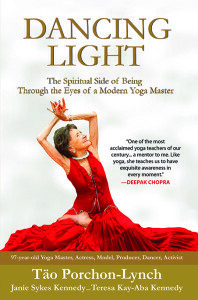 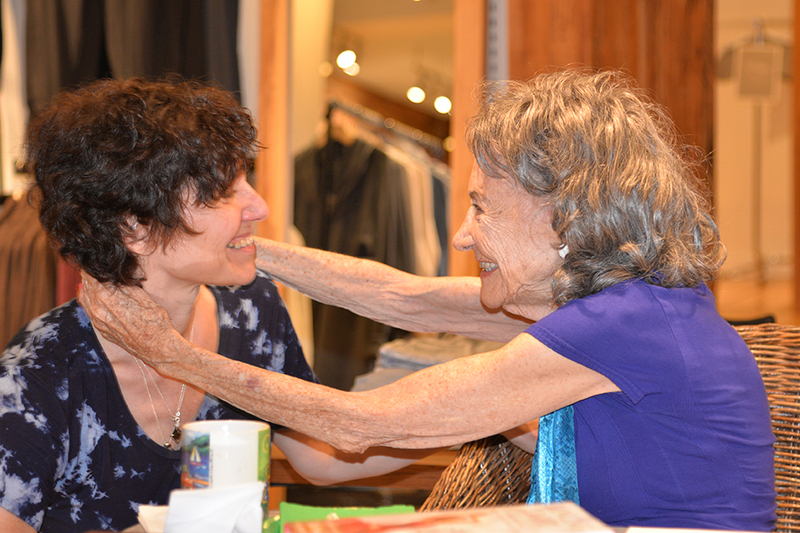 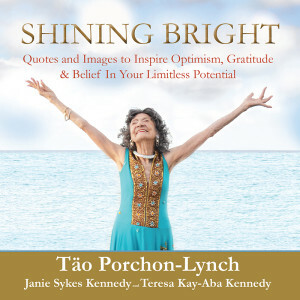 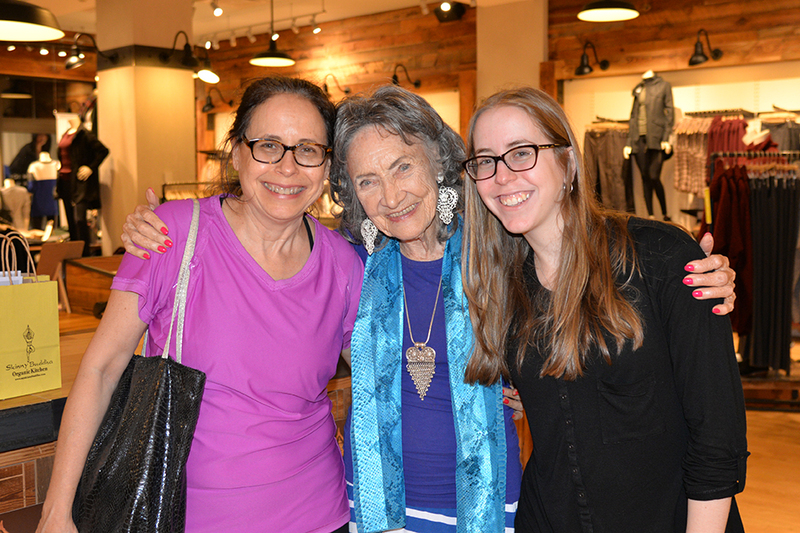 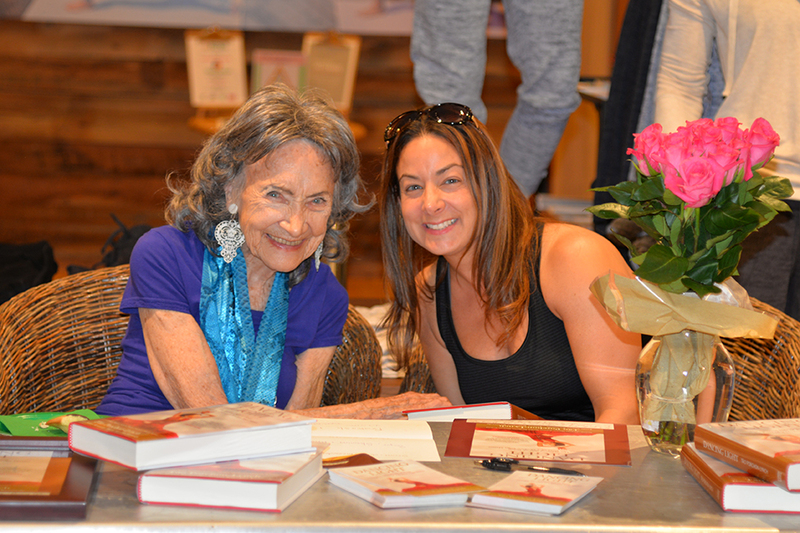 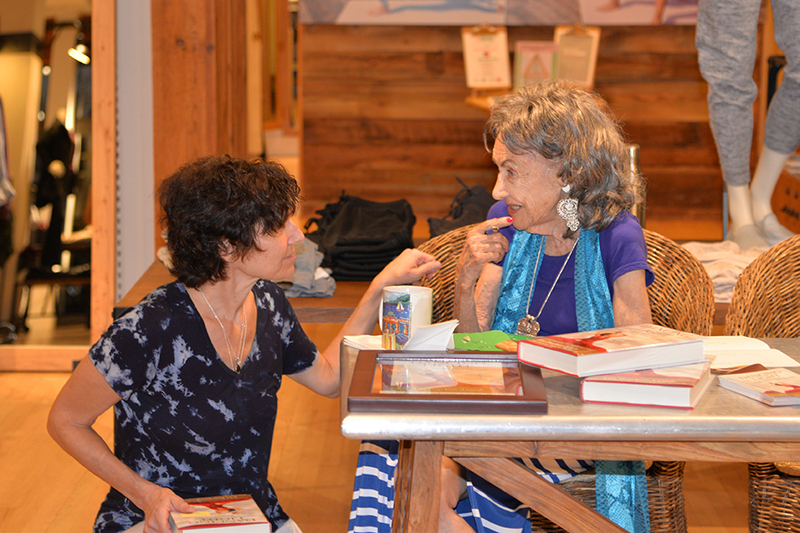 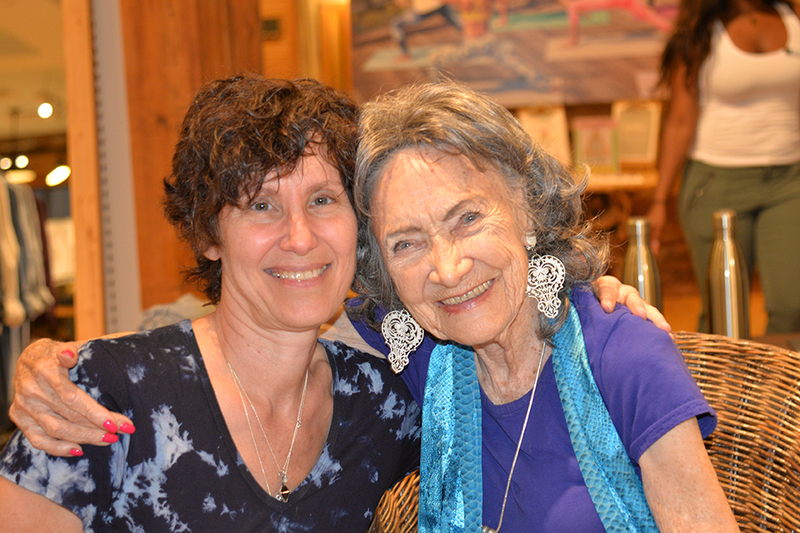 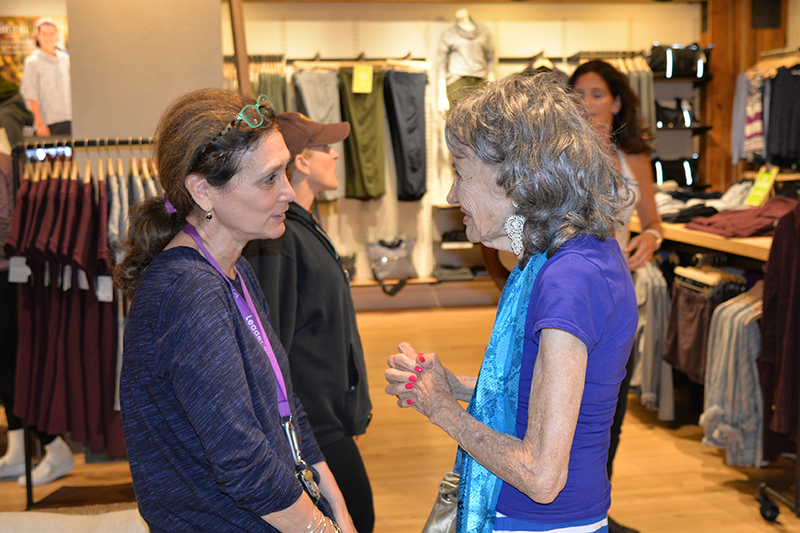 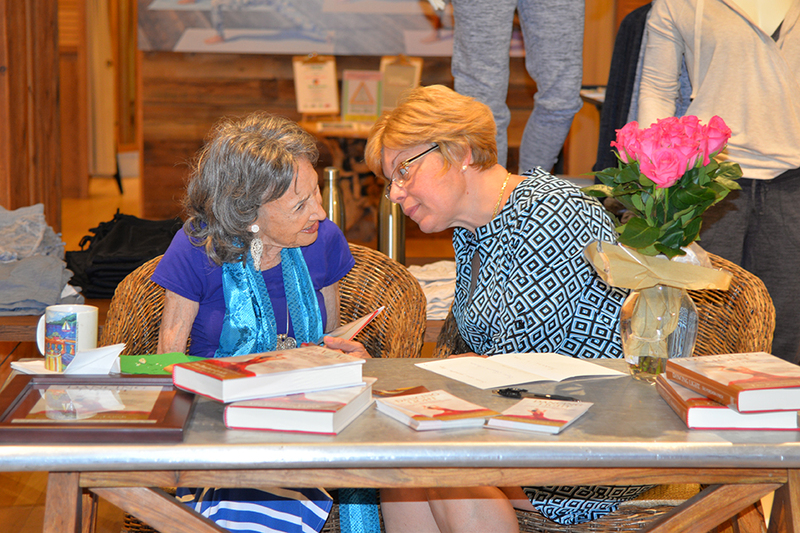 On Thursday, September 17th, 2015, we celebrated the launch of 97-year-old yoga master Tao Porchon-Lynch’s long-awaited autobiography, Dancing Light: The Spiritual Side of Being Through the Eyes of a Modern Yoga Master at the Athleta store in Scarsdale. 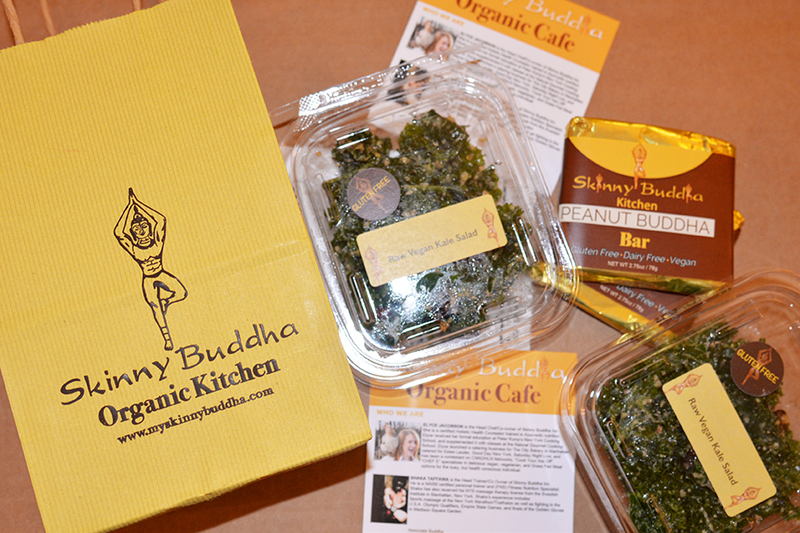 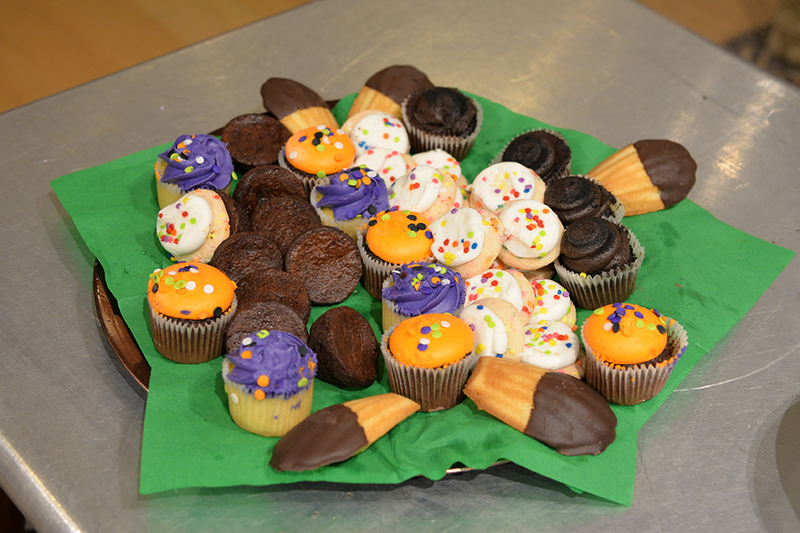 Thank you to Sue Wald at Athleta and Elyce Jacobson of Skinny Buddha Organic Cafe for supplying the incredible food. 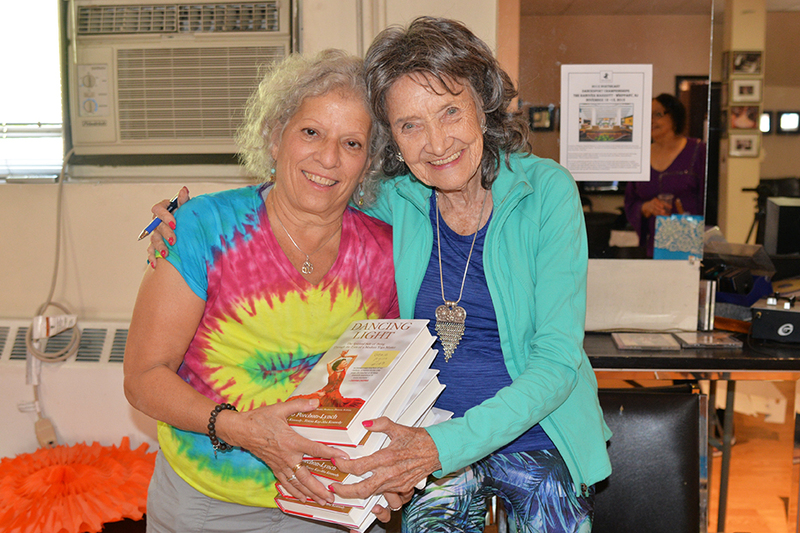 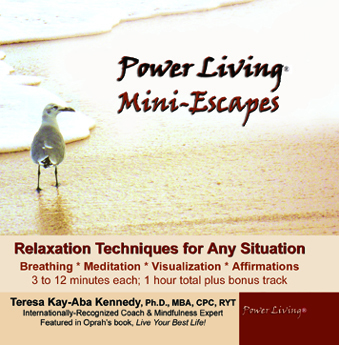 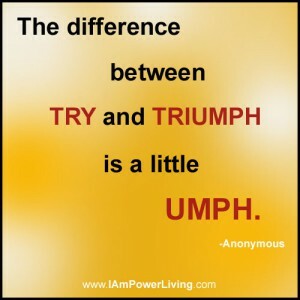 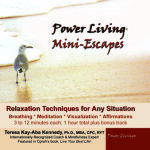 Check out the pictures and get your copy of the book today!